Commercial property for sale in Ibiza center. 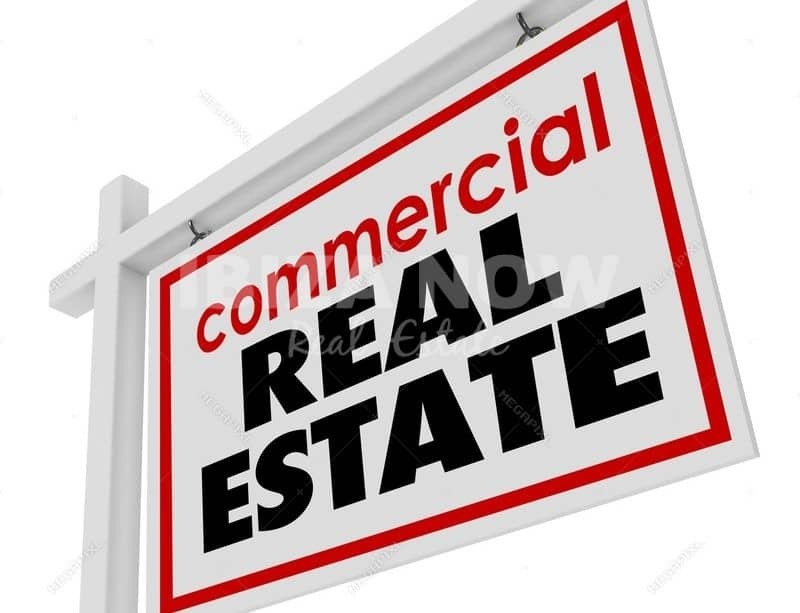 This ground floor property for sale, is for commercial use only and has its license for bar and cafeteria. The premises offers almost a 180 m2 inside space plus another 180 m2 of outside terrace. A total seating of 91. 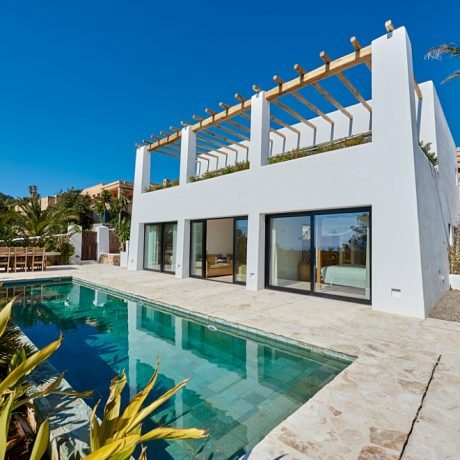 Located in one of Ibiza´s prime locations, front-line port, this property offers many possibilities. Sold with a fully equipped professional kitchen and bar. Furthermore, there is a 15 m2 storage in the basement. Contact us today for more information.